Head of Digital Erdal Enver explores how you can make your B2B PPC campaigns more effective. Paid Search, or PPC as it is commonly known is one of the most effective methods of increasing brand exposure, driving traffic and acquiring leads. The trick is to reach the right people at the right time, making use of highly effective messaging. This can be problematic for many B2B businesses who do not have the in-house expertise to make their campaigns successful. B2B PPC is generally more difficult than B2C PPC. B2B PPC campaigns can be difficult to target, particularly for businesses that operate across multiple industries or have a complex service offering. The decision makers in different companies may have completely dissimilar roles, making it harder to build up a profile of an ideal customer. B2B sales cycles tend to be lengthier, with multiple decision makers consulted as part of the buying process. So how can B2B companies utilise PPC to reach decision makers? Here are some top tips for making your B2B PPC campaigns more targeted. A successful PPC strategy is one that has the ability to adapt continuously whilst striving to fulfil the vision and requirements of the business. 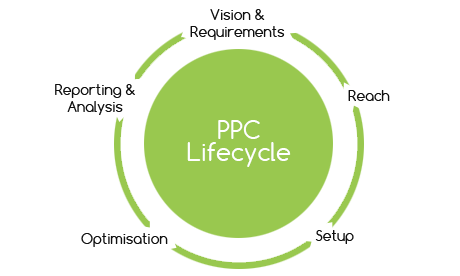 At Bravr, we have our own tried and testing PPC Lifecycle to ensure client goals and objectives are not only met but exceeded. While each account will be different, these five processes ensures campaigns are optimised to deliver the best possible ROI. B2B PPC campaigns are about reaching decision makers that are likely to engage with your offering. It is vital to produce a strategy that aims to reach decision makers and reduce ‘wastage’ by filtering out the wrong type of user/customer. However this doesn’t mean you should limit yourself. While Google is still dominating the market, Bing is continuously evolving and integrating with many Windows products (the prime operating system within many office environments). C Level Executives use social platforms so we would also recommend exploring the LinkedIn, Facebook and Twitter’s advertising platforms, as well as supporting PPC activity with an active social media presence. Social media should not be discounted as a way of reaching your target audience. Keyword research should always be conducted to find the right type of keywords to target. These keywords should also be in line with your wider business and marketing objectives. While you should avoid jargon, there is no harm in utilising phrases and slogans that you become synonymous with your brand, particularly if they support wider marketing push. This research will also aid your overall marketing efforts and help you define what elements should be present on your webpages. Remember – continuous testing and optimisation will ensure you stay ahead of the game so explore all possibilities within each platform and test each to see which mix of targeting best suits your overall goals. Of course, one way to reach your target audience is to talk exclusively to them through your ads. With LinkedIn’s advertising platform you can do just that. LinkedIn allows you to target specific companies/organisations/individuals by building bespoke campaigns. 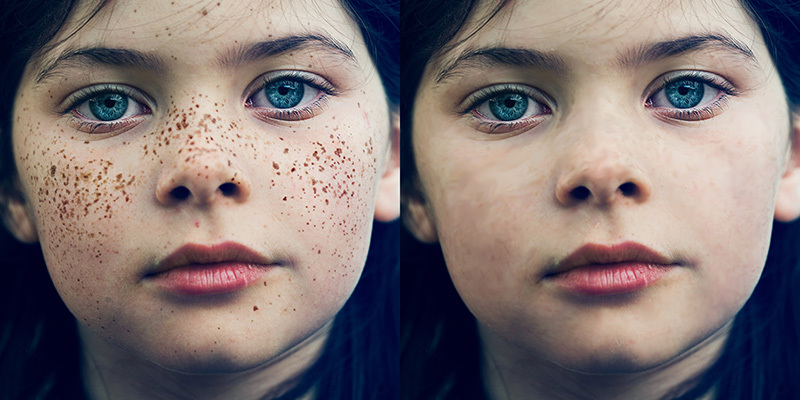 With this approach, you can create a truly personalised ad. The ad could also lead to a personalised landing page that speaks directly to the decision maker of your choice. This too is a process that can refined and optimised as your target different potential clients.